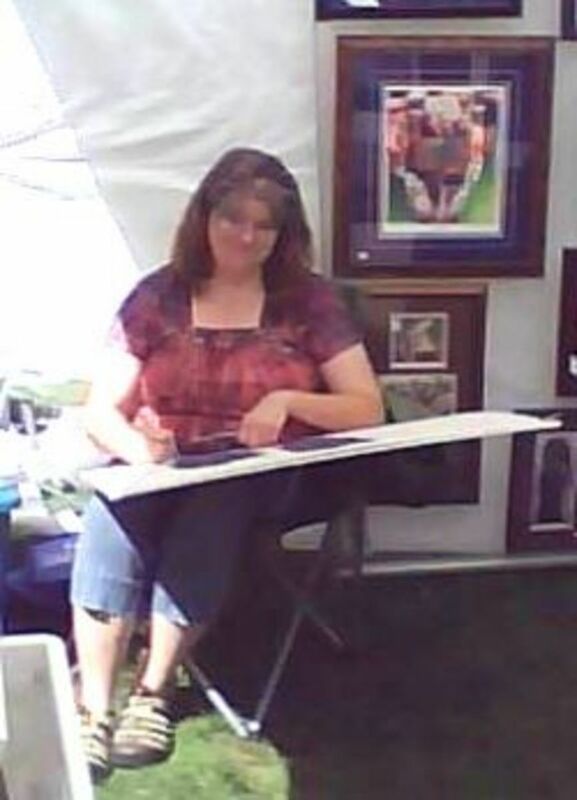 I've been doing art fair as a business now for well over 20 years. I think I've done it, experienced it and been through it all. And after all these years I have learned there are certain things you can do which will make doing art fairs easier and more profitable. One of the easiest things you can do is invest in good lighting. Attractive lighting will help elevate your booth's appearance as well as your art in the eyes of buyers. And that translates into sales which is why you are doing events in the first place. Unfortunately good display lighting is also one of the more important art fair booth equipment essentials, which is too often over looked in the hopes of cutting expenses by many artists. This is the one area that every professional artist must invest in, no matter what type of art product is being sold. I'm a painter so illuminating my artwork is essential. But no matter your product nothing grabs the eye like a well directed spotlight. This is a particularly true for object art like pottery or jewelry. It is human nature to go toward the well lit and shiny objects. Use that knowledge to your advantage by creating an effective system for your artist display or directing the public to the artworks or areas you most want them to see. What you'll find on this page is a brief discussion of the most commonly used types of lamps used for lighting art fair booths. 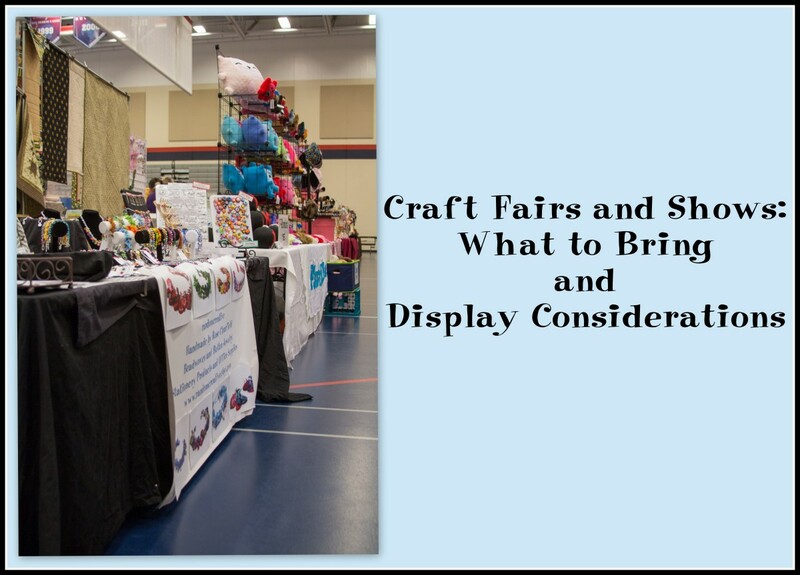 As well as some important information regarding why your art fair booth should be well lit. As always if you have any questions regarding art fairs please leave a comment in the guestbook below or feel free to contact me through my bio page. Track Lighting - The benefits and drawbacks. Clip On Lamps - Great for illuminating homemade displays or for filler. Are Your A Professional Artist Or Crafter? - A quick artist poll. Are Your A Professional Artist Or Crafter? There is only one real reason you should consider when pondering investing in lighting your art fair booth ... sales. I know a lot of artists forgo this in order to save a few bucks on equipment costs as well as electricity fees. But in the end, not having good lighting will cost you far more. I have done events where the electricity was free. Well ... maybe not free but part of the booth fee at any rate. And I've done events where the electric ran up over $100 or more. In the end it doesn't matter how much it costs, it's always worth it. So picture it in your head. You're in a large auditorium packed to brimming with hundreds of vending artists all selling their wares. The building certainly has adequate illumination and yet the shear density of artists and people seem to darken the over all effect of the building's natural lighting. As people shuffle along by the hundreds they seem to by-pass the unlit booths and head straight for the well lit ones. Why is this? It's The S Rule in action. Crowds of people will bypass an unlit artists booth for those that are well lit, much like moths to the flame. The heavier the crowd the more this happens. Most folks will trample right past an unlit booth and head straight for those that glow like a beacon. It's human nature. So embrace this natural instinct and pay out the additional fees for electric. Also bear this in mind if you wish to direct peoples attention to a certain area or to a particular piece of art. You might be surprised how well this works. Of course having your work well lit also means that it is being shown to it's best advantage. Which also translates into better sales. So in the end it really is a small investment which will get returned to you in sales. Which is really why you are doing events in the first place. Your Artwork Needs To Be Well Lit For It To Sell Well. Ideally what you're looking for in a swing arm lamp is for it to have a good reach so you can adjust them to shine where you want it to. Again you want something that looks like it belongs with your display. This most often means, silver lamps, (i.e. chrome of steel) brushed nickel or black lamps. Most professional display units are set up to accommodate these swing arm type lamps. If you've got one that does not or your display is home made then using clip on lamps works just as well. Note: Swing Arm style lamps usually come with some sort of clamp or table top base. But the lamps are removable from their bases and they simply have a rod sticking out of the bottom which slips into the top of most professional grade artist display panel units. Mostly track systems works best when hung across the support braces and rods of the artwork display panels. They can be mounted with ease being zip tied in place for the duration of the art fair. Track lighting works really well for jewelers and 3 dimensional artists whose lighting requirements are not restricted to artist display panel walls. They offers a nice over-all ambient glow as well as directed spotlighting for jewelry cases and displays. 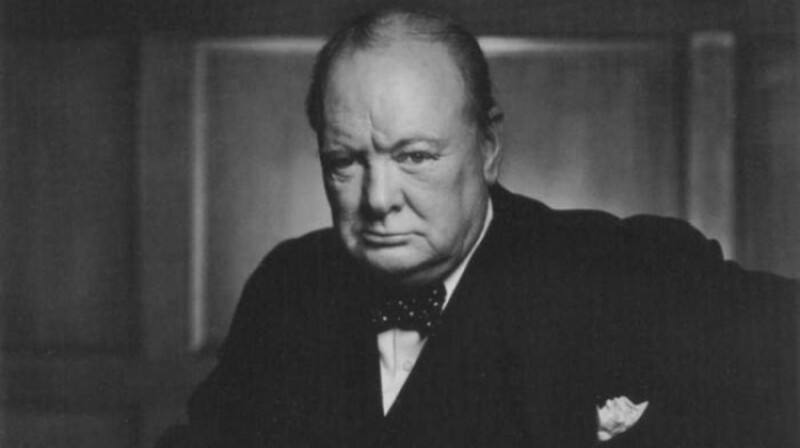 Remember people are drawn to the bright and shiny so direct your lamps where you want the people to look. 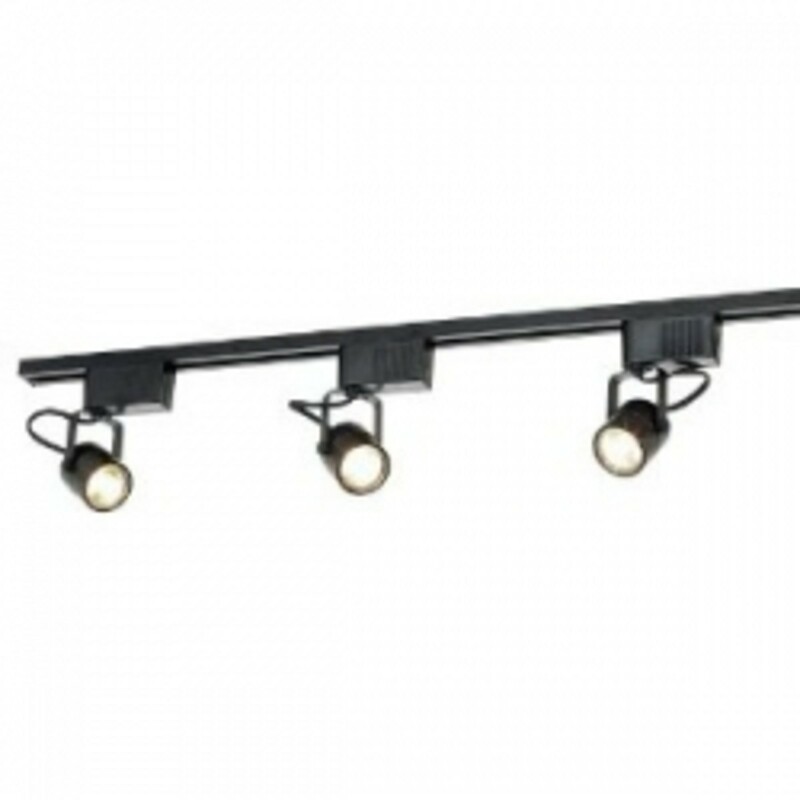 These are a more localized spotlight so to illuminate an entire display system you may need many sets. For this reason swing arm lamps may work better for certain items. However jewelry cases or sculpture and pottery shine under a directed spotlight. Note: LEDs are especially nice as they are generally smaller in size and so less intrusive to the overall booth display look. Most artwork display panels companies have open topped rods where swing arm lamps fit perfectly into. However some of the cheaper company's do not and in those cases you may want to use track lighting or clamp on types which you can attach to the over head stabalizer bars . It's always a good idea to match or coordinate your amps with your artwork display panels. I have a brushed nickel panels so my swing arm lamps are also brushed nickel. Matching the lamps to the display ties it all in as a professional looking display. Trust me, mis-matched or mixed colored lamps really do attract attention or at best divert attention from the artwork. The goal is to make the lamps blend with the display so the artwork remains the focus. 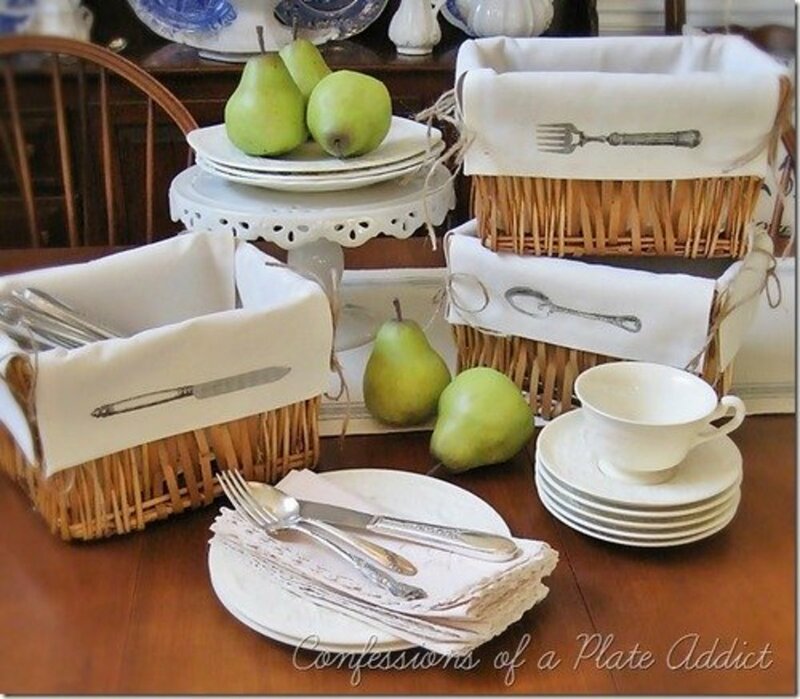 This of course is going to vary depending on what items you are selling. A jeweler for instance may need only 1 or 2 - 4 lamp track strips to be hung directly over their display cases. As they want to really spot light that area to draw people in. While a 2D painter such as myself uses anywhere from 10-18 individual swing arm lamps depending on whether I have a single booth space, a double booth or corner location. In general two lamps per panel works best. When doing the math on your display remember to factor in instances when you may need to illuminate both sides of a panel or two. This is mainly because you will probably need more than you think. An example would be when you have an expanded or double booth. Another situation that arises more than you might think is an indoor venue that just has poor lighting. You may need to really pack your booth with lamps to overcome the dreary ambient or natural lighting. Also keeping a few extra on hand is nice in case one (or more) breaks. You many not be able to find a matching lamp later. I have had this happen to me. Now I always get a few extra to have on hand. NOTE: With all these various lighting situations it is a good idea to have on hand a good selections of extension cords as well. Be sure to get the 3 prong quality extension cords. Also a surge protector or two are a good way to help with organizing the cords and keeping your booth looking artist neat. Clip on lamps are a versatile way to illumnate your art fair booth. The main reason artists use clip on lighting is when they either have homemade art display or the professional brand artist display panels that they are using do not accommodate swing arm style stamps. The only real downside to using clip ons is that most of them have too short a neck to give you a good reach and extension for maximum illumination of your artwork. So when choosing clip ons try to find lamps with longer necks for maximum reach. * Allows for maximum location placement of lighting as they clip on virtually anywhere. * Can be used to supplement wall lighting by attaching to display panel brace bars. Note: Some clip on clamps may be a little weak and also be aware of how wide your display is or the object you wish to clip to, so you are sure it will work with what you have in mind. NOTE: I've included a kindle lamp alongside the more traditional clip on options because the smaller kindle style lighting might work better in situations where it's being clamped to a brace bar. The smaller lamps being less visibly distracting. Just make sure the smaller lamps are bright enough to function for your art display needs as some battery operated lighting is pretty weak for this sort of application. It might be best to purchase one and try it out in real world applications. Also bear in mind the life span of the battery. It could be quite upsetting to have your lighting disappear mid show. I own and operate Wild Faces Gallery with my husband Mike in a small rural town in Iowa. There we sell my original artwork and prints, as well as do quality custom framing and offer Giclee printing for other artists as well as for ourselves. 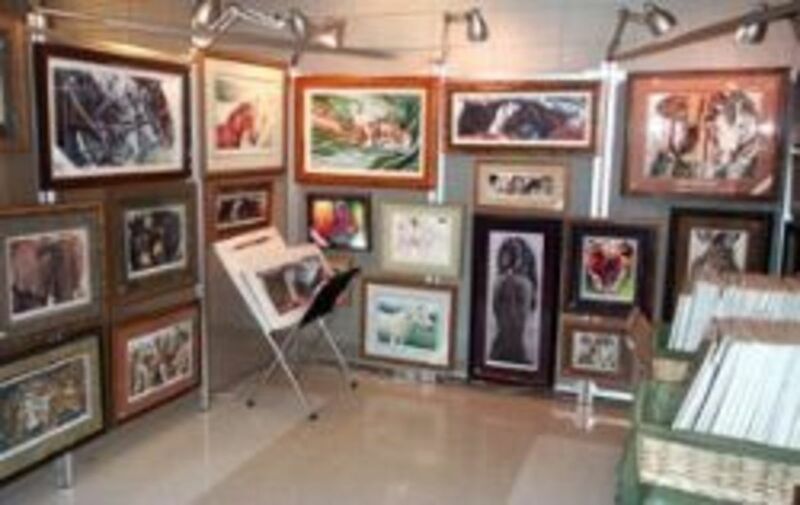 I have over 20 years in ate art and framing industry both as a business owner and as a working artist. I maintain a blog called Fur In The Paint, as well as write a regular column for the equestrian magazine Apples 'N Oats about painting horses. If you have any questions regarding art fairs feels free to ask. Those battery operated clip on lights are NOT bright enough for indoor shows. I used them and my booth looked like it was lit by candlelight. Hi Mona. 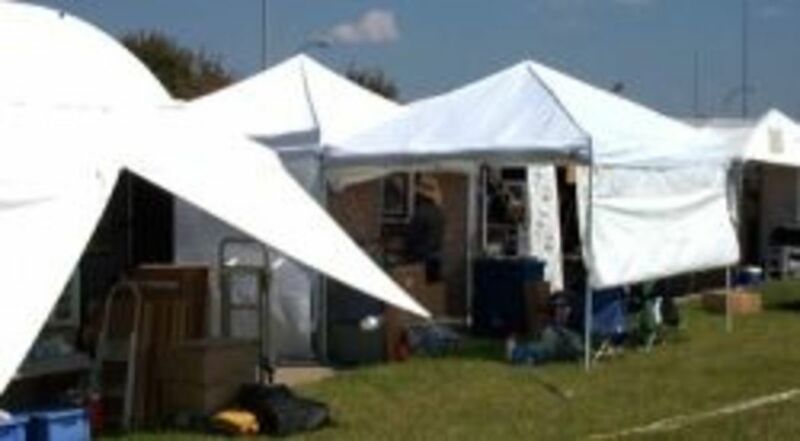 I need to get some light in my art display tent but the show organizers do not provide an electrical connection for me to use. Short of buying a generator, what kind of bright floodlight can I get? I don't like spotlights that only shine a tight circle of light on a painting. I look forward to your reply, Maggie in South Florida. Proper light can really make a difference! Lighting does play an important role, a good display with poor light can fail to attract customers, you have put it the right way. Great tips, stuff I had never thought about! I really need to get me a good set up with good lighting for the art fairs I go to. Thanks for the resources. Great lens, a lot of good information. Great lens, thanks for sharing! And I just LOVE your horse paintings! It is so true that your art needs to be well-lit in order to draw more attention to it and portray your work in its "best light". Wonderful information! Lensrolled into my artist lens. 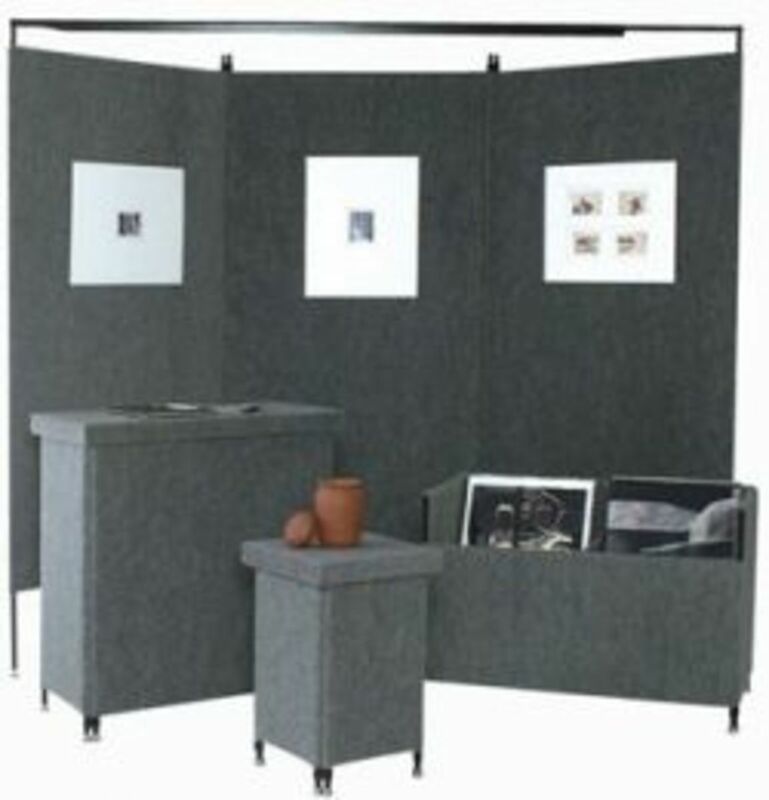 This is a thorough and excellent resource for anyone putting up a professional art booth. I agree with you on lighting. If people can't see it, they won't buy it. I use the track lighting in my booth. These lights look like a great idea. "Shiny stuff sells"... so true. Lights not only show the products at their best but are welcoming too. I'll remember this if ever I have a stall and am sure it will help many others increase their art fair success. Dear, Mona .. I agree with you .. The lighting is so important that it will reduce the real worth of art if we don't understand the art of display lighting. Love to be here. You've done the wonderful work about art as well once again. Thanks for sharing. Always Cheers :) Have a beautiful times ..